Sunday I flew to California, San Diego to be precise. My first obligation wasn’t until after the dinner hour so as soon as I found the hotel I set about locating The Bike Revolution. It was true that the shop was only about four blocks from the Hilton and it was true they rented bikes that could get me to the beach. However, it turned out that I didn’t have the time to get there, swim, get back and then return the bike the following morning before my 7.00 a.m. breakfast meeting. Plan B went into effect. Back at the hotel I gathered my wetsuit, goggles and a towel and set off for Coronado Beach via taxi. Fifteen minutes later I was barefoot and walking toward the setting sun and the surf. Among the scores of people in the water, I only saw one person in neoprene so I set off immediately. I splashed through the break and a big mass of kelp and then northwest parallel to the shore about 50 meters out. 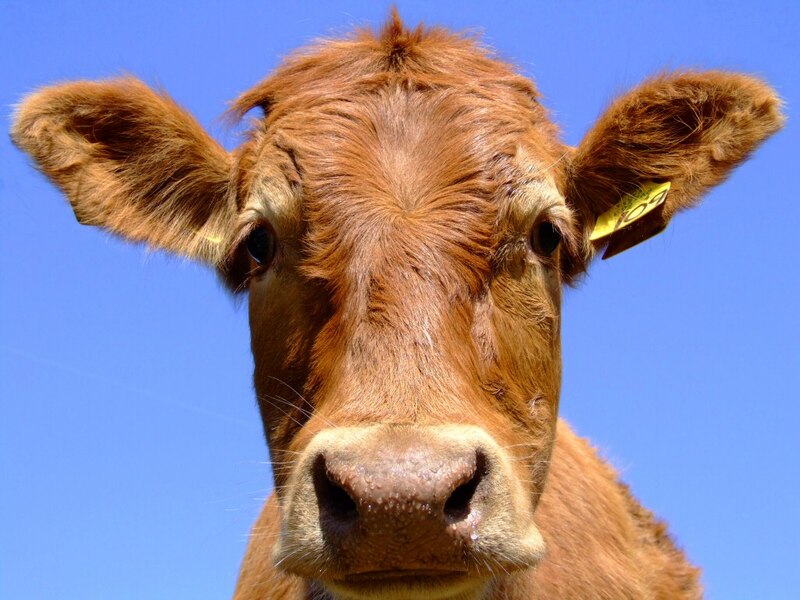 How do you say “moo” underwater? So I kept looking as I swam up to and past this big thing. After a thinking it was a cow and several more strokes and taking a really hard look, my imagination landed on a dog. 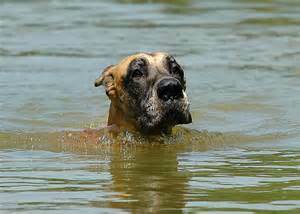 I thought it must be the most gifted swimmer of a Great Dane ever. A bit like a dog, but much bigger and smoother in the water. But, it wasn’t really doglike. It was more like an agile body surfer with a massive non-human head. In the moment, I knew about as much about the habits of sea lions as I did seals. I also knew that this massive wild animal was only about 15 meters away and though it looked nonchalant, I knew nothing about the signals for anxiety in carnivorous sea animals that grow to be two to three times my size. Was a baby sea lion nearby? Was I messing up his favorite fishing hole by swimming around? What did he do with the last guy that swam down the length of the beach? These kids all thought it was cool, but what did they know? Sure, they are locals but, kids do dumb stuff all the time. I was in his territory and though it was exciting, my imagination quickly turned the adrenals on and it was simultaneously terrifying. Chomp Chomp Chomp — Sea lions don’t get that big by missing meals and I was swimming just before sunset. And this was the moment I decided my ocean swim — though lovely in a thousand ways — was over. Later, after a run up and down the beach I found a lifeguard and asked a few questions. He affirmed that I was not crazy though in fairness to his diagnosis I failed to mention my early theories about the cow and the dog. He had been watching that sea lion all day. He thought it was “interesting” that he came up so close to shore and inside of the break. No, he had never seen anyone hurt by a sea lion in 25 years working at that beach. Yes, he had once seen a sick sea lion charge and go for the throat of some Sea World animal handlers who had come out to help. He didn’t have an idea about what would happen if sea lion pups were in the area and were separated from a parent or too close to swimmers. He wasn’t worried for me and encouraged me to get back in if I wanted. He also said that I made the right decision. When in doubt about wild animals it is always best to leave them alone. No problem. I had all the excitement I needed for the day. Dana told the tribe about the adventure the next morning before school. Evidentially it was a big hit with the carpool. Last night I took the redeye home. I’m looking forward to the questions and sharing this little adventure with my favorite naturalists.